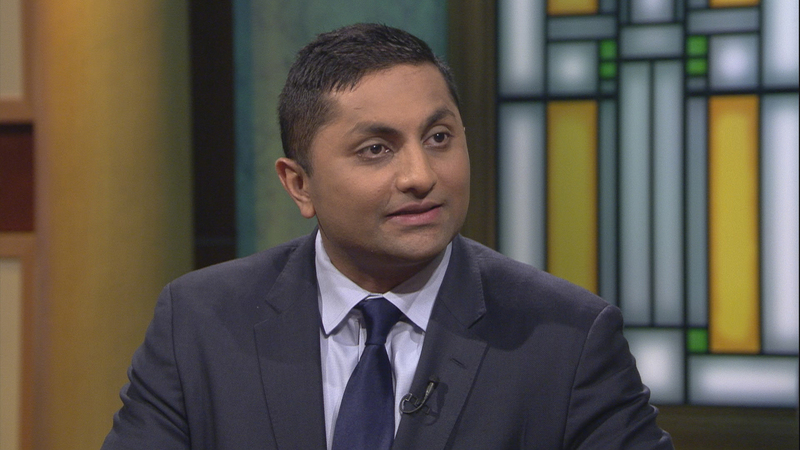 A new resolution to bring universal basic income to Chicago may soon be making its way to City Council for a vote. The Chicago Resilient Family Initiative is seeking to put together a task force to study how to best implement a basic income, or UBI, in the city. “Our idea is to empanel a task force that’s going to bring together community leaders, labor, some business organizations, so that we can have a conversation about what an equitable distribution … looks like,” said Ald. Ameya Pawar, 47th Ward, who initiated the legislation. There are two parts to the resolution. The first calls for the development of a pilot program that would give $500 to a cohort of 1,000 families every month, no strings attached. The second calls for the modernization of the earned income tax credit by giving those same 1,000 families payments on a monthly, rather than annual, basis. “And of course, [we need to] look at other issues in supporting working families locally and other ways we can support local families by advocating for policies that support them,” Pawar said. Chicago would become the largest city in the U.S. to pilot UBI, but only if the resolution passes through City Council and receives support from Mayor Rahm Emanuel. For now, models of UBI have been implanted worldwide. That includes in Stockton, California, where in 2019 testing will begin on a pilot program that will give $500 to 100 families for 18 months, thanks to help from Facebook co-founder Chris Hughes and his Economic Security Project. And Alaska’s state government cuts its residents a check from the Alaska Permanent Fund on an annual basis. “So what I’m suggesting and proposing isn’t some radical, new idea,” Pawar said.